I love reading, however I always seem to find more ‘important’ things to do rather than take the time to sit down with a cuppa and enjoy a good book. When I say ‘important’ I just mean higher up on my to do list like walking the dog, tiding my wardrobe for the one thousandth time, sorting out the washing etc – all the little niggly things that if I don’t do before sitting down to read I annoyingly start to feel guilty about. This is of course ridiculous! Nothing should be more important than broadening your mind and indulging your love of literature! The story begins with our heroine Ursula Todd assassinating Hitler in 1930 in a Munich cafe with her father’s service revolver, the SS draw their weapons in retaliation, fire and darkness falls. We are then taken back in time to one snowy night in 1910 were a baby girl is born. Due to a heavy snowfall the family doctor is unable to attend the birth, unable to breathe from the cord wrapped around the infants neck, the child dies and darkness falls once again. However turn the page and Ursula’s story is very different from the one previously described. The doctor is present, he cuts the cord and Ursula’s timeline is reset; she is granted another chance to live. And thus begins Ursula’s complicated story of living, dying and living again. 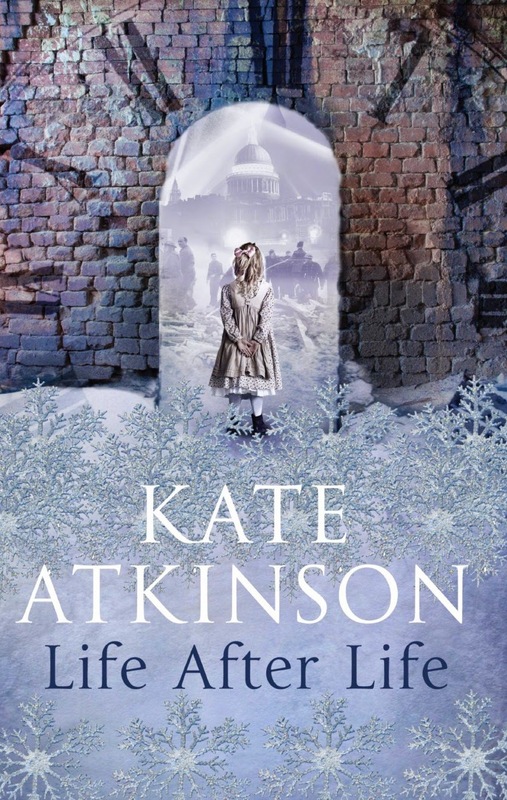 Kate Atkinson’s beautiful, but heartbreaking tale of the uncertainties of destiny and the fragility of life completely dazzled me. It demonstrates how the tiniest of moments and the smallest of decisions can completely alter the whole course of history. I read online that some readers felt cheated by Ursula’s timeline resetting after dark and poignant moments in her life causing them never to have happened, I disagree, it gave me hope that she was destined for more; Ursula became stronger through the lessons she had learnt and the experiences she had encountered. I also feel the resetting of time also provided the reader with a deeper understanding and empathy towards Atkinson’s characters. I admit I became frustrated at some parts, having to go back and check dates and details to have a coherent timeline of events in my head. It’s a very tricky book to put down and pick up where you left of and not have to backtrack in order to make sense of Ursula’s current path. 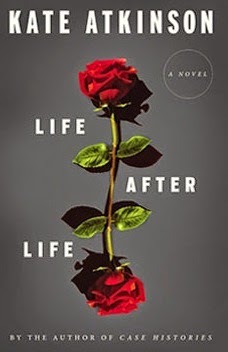 Bleak and tragic at times but witty and uplifting at others Life After Life is beautifully written and structured. It has generated a lot of mixed reviews (what book hasn’t?) I for one found it captivating and unique. I’d love to hear your thoughts….